Food Drop partnered with Senior1Care and Real Services. A unique event built to your specifications. An exhibition of compassion for those in need demonstrates that you care. A physical and spiritual expression of love and compassion to those in need. 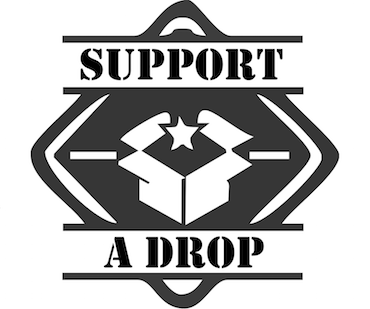 Every dollar invested in a food drop is stretched to its limit, providing an inspirational and transparent event utilized to support any cause. A gift of basics necessities brings hope and dignity to those in need. Unwavering service, support and a direct access to wholesale products are your weapon in the war against hunger. Everyone needs help at some point in their lives. We’ve coordinated events to support the Elderly, Children, Veterans, School Teachers and even Parolees. People, products and process to inspire hope. Help support a food drop by donating directly to an upcoming event. Explore with us how we can build a customized food drop experience for you. 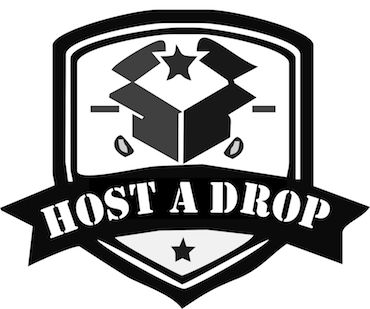 Interested in sponsoring a drop? FoodDrop.net is a division of IRBN, Inc. South Bend, Indiana.